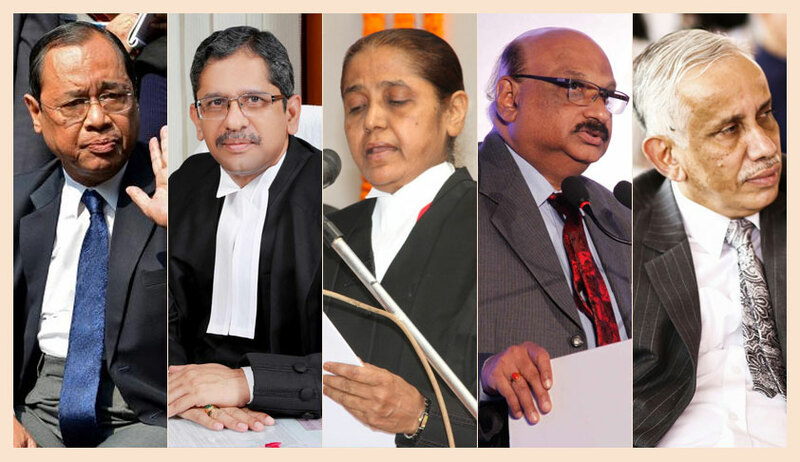 A constitution bench of the Supreme Court, in Commissioner of Central Excise v. Grasim Industries Ltd., has held that the measure of levy contemplated in Section 4 of the Central Excise Act, 1944 will not be controlled by the nature of the levy. So long a reasonable nexus is discernible between the measure and the nature of the levy, both Section 3 and 4 would operate in their respective fields as indicated above, the five-judge bench headed by Justice Ranjan Gogoi said while answering the reference in this regard. Whether Section 4 of the Central Excise Act, 1944 (as substituted with effect from 1-7-2000) and the definition of “transaction value” in clause (d) of subsection (3) of Section 4 are subject to Section 3 of the Act? Whether Sections 3 and 4 of the Central Excise Act, despite being interlinked, operate in different fields and what is their real scope and ambit? Whether the concept of “transaction value” makes any material departure from the deemed normal price concept of the erstwhile Section 4(1)(a) of the Act? The real issue in this case was whether the charges realised by the assessee companies under different heads viz. packing charges, wear and tear charges, facility charges, etc., are liable to be taken into account for determination of value for the purpose of levy of duty in terms of Section 4 of the Central Excise Act, 1944 as amended with effect from 1st July, 2000. The court further, referring to various judgments, held that “transaction value” as defined in Section 4(3)(d) brought into force by the Amendment Act, 2000, statutorily engrafts the additions to the ‘normal price’ under the old Section 4 as held to be permissible in Bombay Tyre International Ltd. (supra) besides giving effect to the changed description of the levy of excise introduced in Section 3 of the Act by the Amendment of 2000. In fact, we are of the view that there is no discernible difference in the statutory concept of ‘transaction value’ and the judicially evolved meaning of ‘normal price’, the bench added.